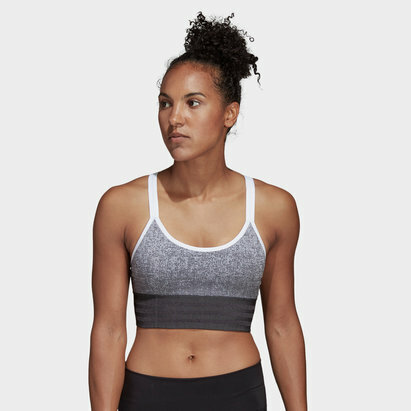 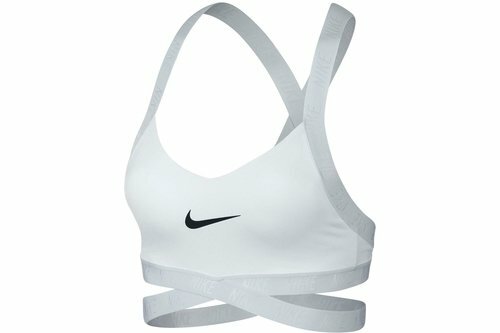 Stay cool in the Nike Indy Sports Bra. 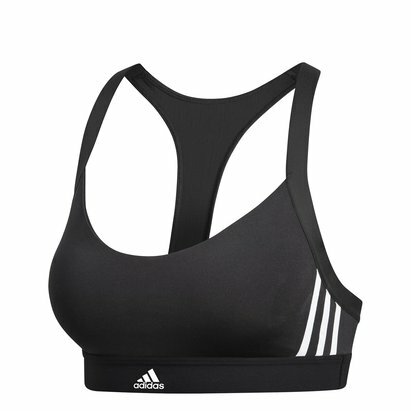 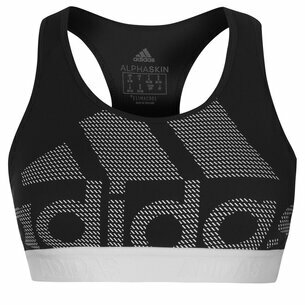 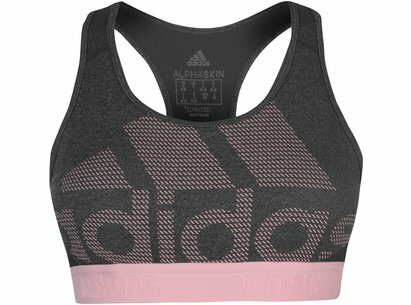 Complete with a cross-back design, this bra allows for maximum ventilation and ultimate style. 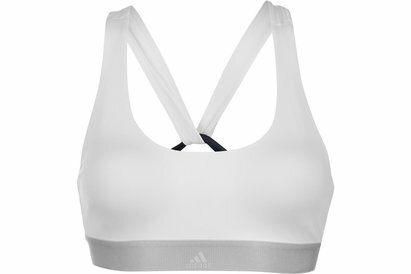 Thanks to the dri-FIT technology, you&apos;re sure to remain dry and comfortable during low impact activities. 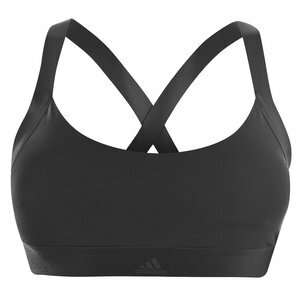 If for any reason you are not satisfied with your purchase from Lovell Netball, you may return the product(s) to us within 28 days of the purchase date for a refund or exchange.